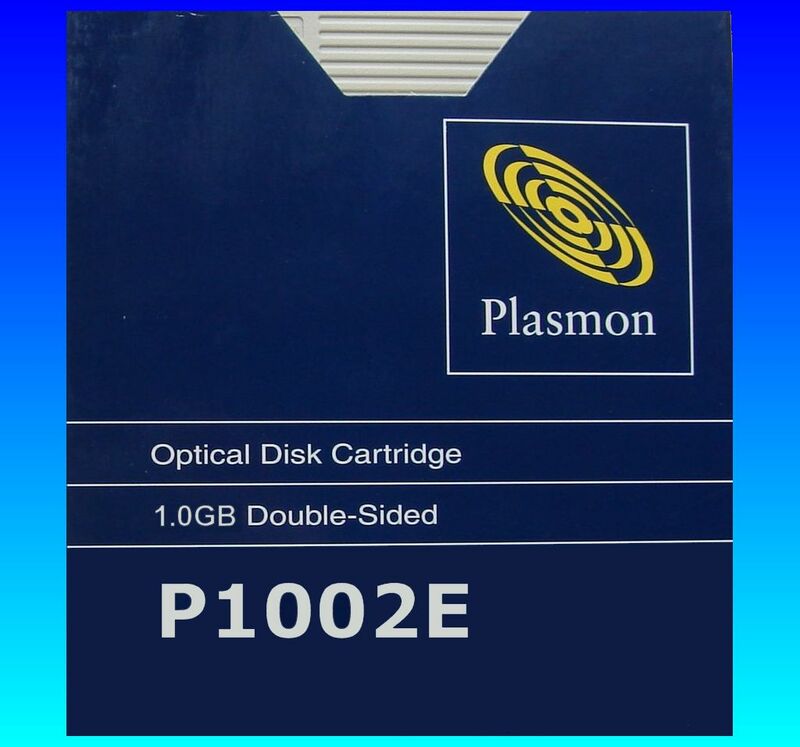 P1002E 1.0GB Plasmon Optical Disk Cartridge. The disks are often found in Optical JukeBaoxes and used in systems like SoftCo PCDoc, FileNET and other document Management systems. We can perform Data Recovery even when the disk is corrupt or not recognised by the system . If you need a Data Recovery from a Plasmon Disk Cartridge model P1002E service, then contact our friendly company. P1002E 1.0GB Plasmon Optical Disk Cartridge. The disks are often found in Optical JukeBaoxes and used in systems like SoftCo PCDoc, FileNET and other document Management systems. We can perform Data Recovery even when the disk is corrupt or not recognised by the system ..